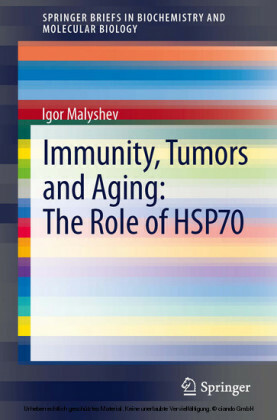 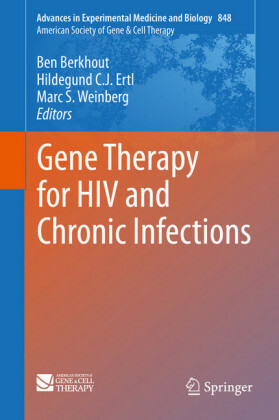 This Brief describes the concept and realization of gene therapy for HIV from the unique historic perspective and insight of two pioneers of the clinical applications of stem cell gene therapy for HIV. 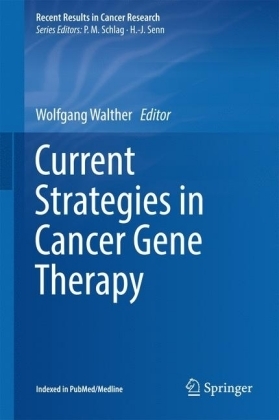 Gerhard Bauer applied ribozyme-anti-HIV and other vectors to manufacture clinical grade, HIV-resistant hematopoietic stem cells for the first patients that received stem cell gene therapy for HIV, including the first child in the world and the first fully marrow-ablated HIV infected patient. Joseph Anderson developed the most recent and most potent combination anti-HIV lentiviral vectors and pluripotent stem cell applications for HIV gene therapy and tested these in the appropriate in vitro and vivo models, paving the way for novel HIV gene therapy approaches to possibly cure patients. 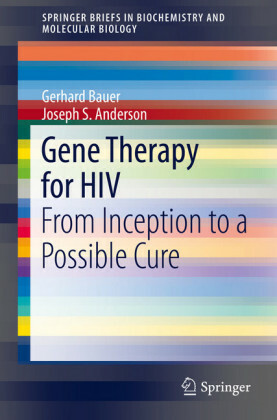 In Gene Therapy for HIV , Bauer and Anderson discuss the unique aspects of this therapy, including its limitations and proper safety precautions and outline a path for a possible functional cure for HIV using stem cell gene therapy based on a cure already achieved with a bone marrow stem cell transplantation performed in Germany using donor stem cells with a naturally arising CCR5 mutation. 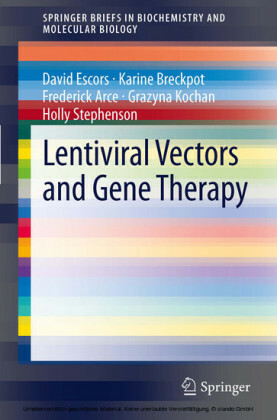 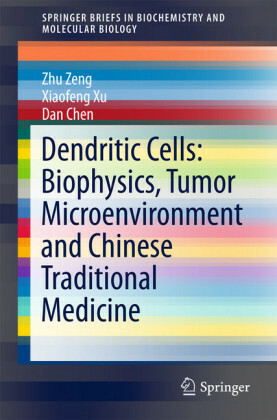 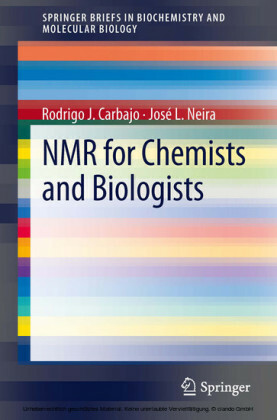 In addition, the Brief provides a thorough and methodical explanation of the basics of gene therapy, gene therapy vector development, in vitro and in vivo models for HIV gene therapy and clinical applications of HIV gene therapy, including Good Manufacturing Practices.